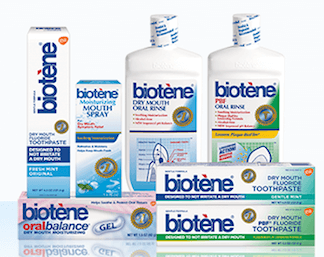 Save $1.50 on ONE (1) Biotène Product (excludes 8 oz. Oral Rinse & Trial Sizes) Coupon! 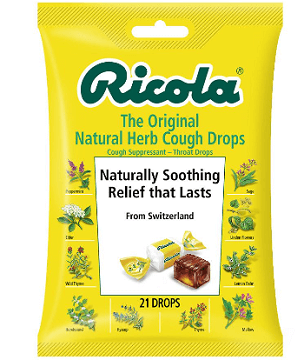 Save $1 off ANY 2 Bags of Ricola Cough Drops Coupon! 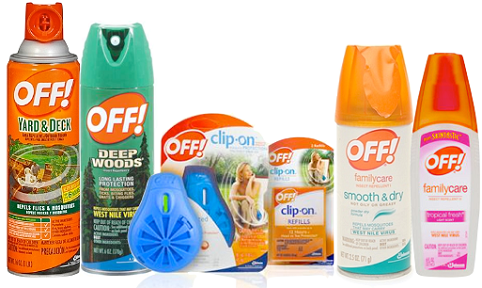 Save $5.00 off ANY 2 Tena Products Coupon! 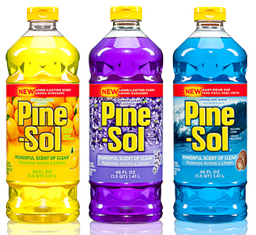 Save $0.75 off Pine-Sol multi-purpose cleaner, 40oz or larger. Coupon! 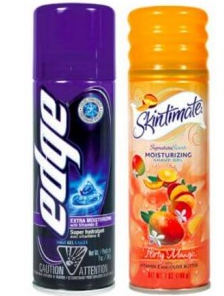 Save $1.00 off Edge, Skintimate or Schick Hydro Gel or Cream (excludes 2 oz. and 2.75 oz.) Coupon! 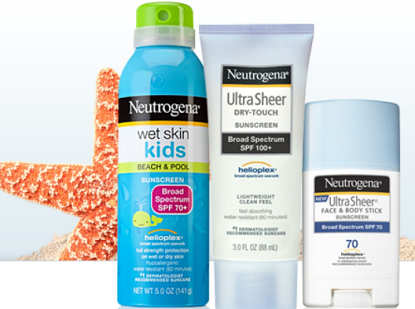 Save $2.00 off NEUTROGENA Sun product (excludes clearance products, trial & travel sizes) Coupon! 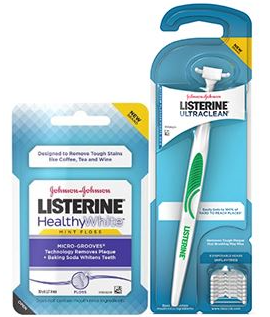 Save $1.00 off LISTERINE Floss or Flosser Coupon! 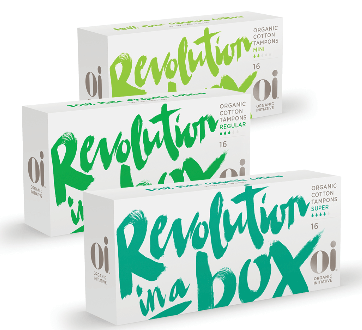 Save $1.00 off Organic Initiative Feminine Hygiene Product (Pads, Tampons or Pantyliners) Coupon! 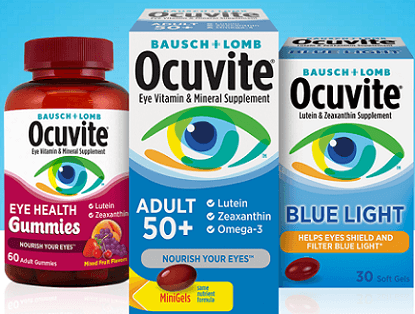 Save $3.00 off Ocuvite Product Coupon!